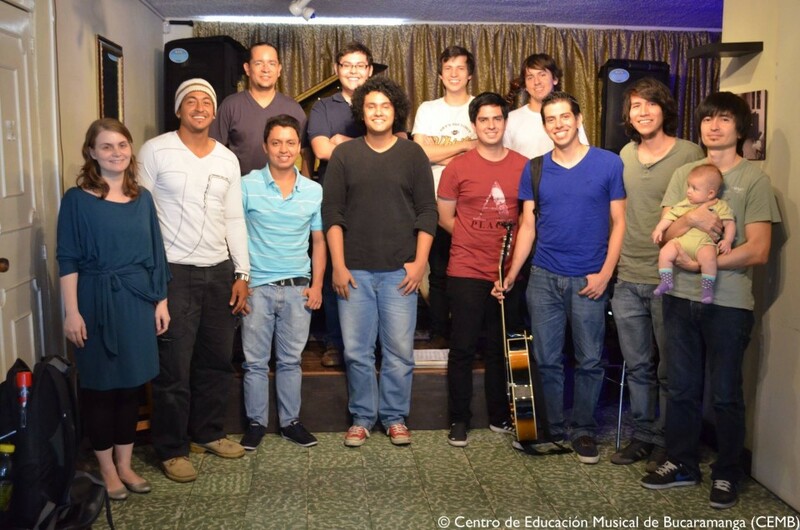 Right after the UIS festival I spend some days at Centro de Educación Musical de Bucaramanga with some talented students. 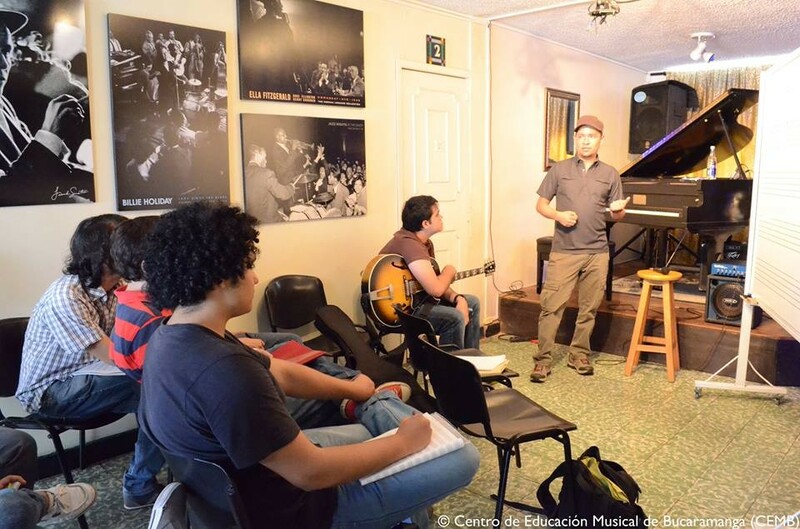 We did clinics on improvisation, jazz, ensembles as well as individual piano classes. 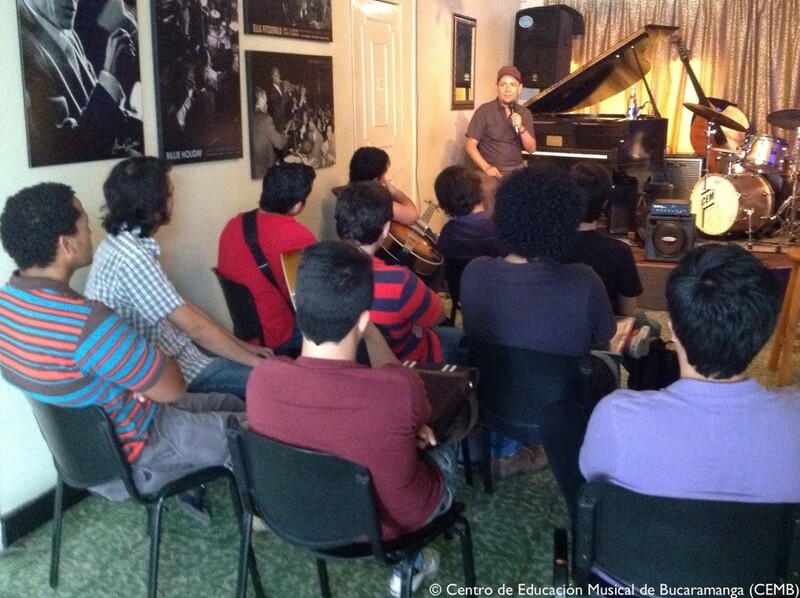 So much young talent in Colombia!